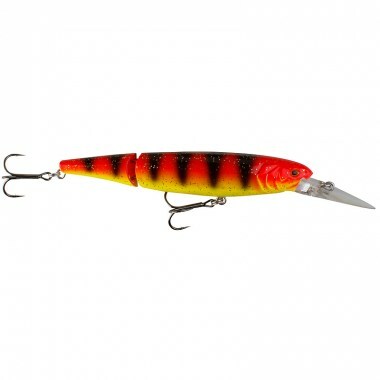 The Butch Lure series are designed for Big Fish! 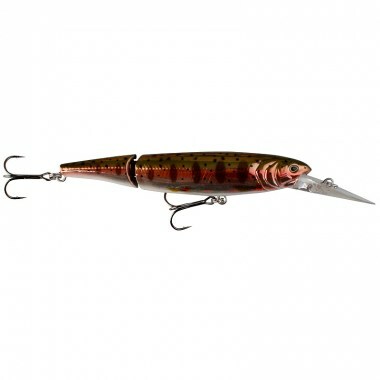 The incredible erratic action, yet slow rolling motion, will tease the wariest predator fish. 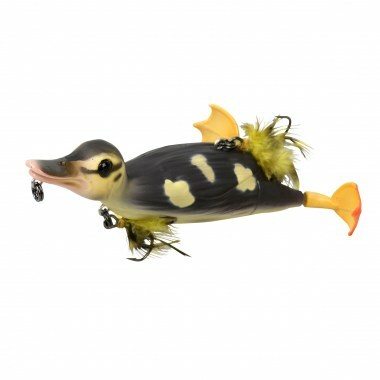 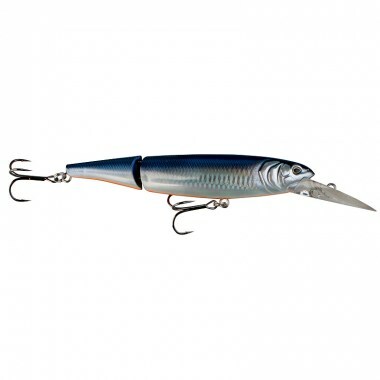 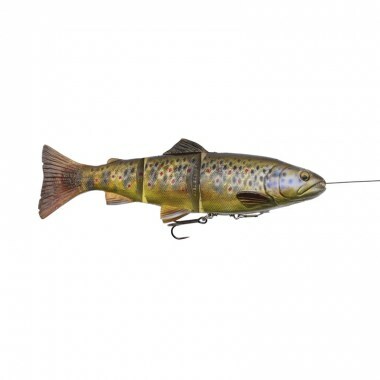 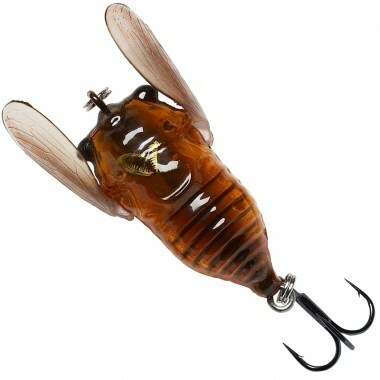 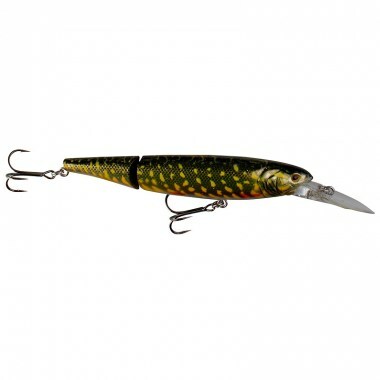 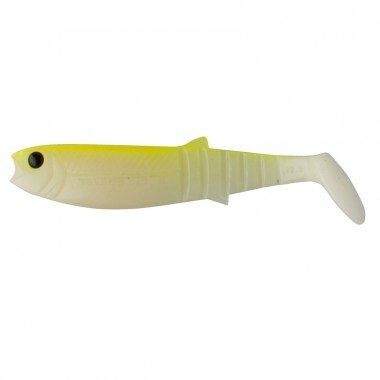 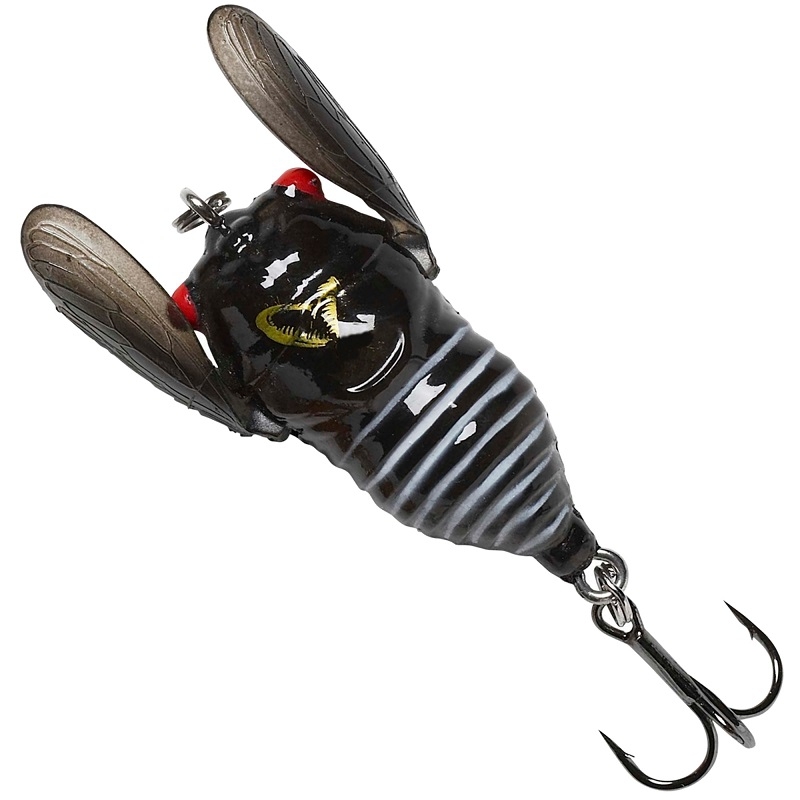 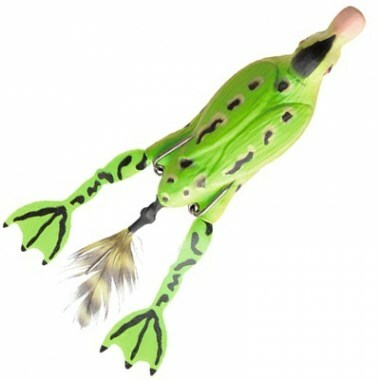 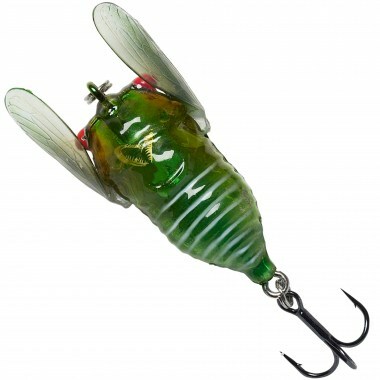 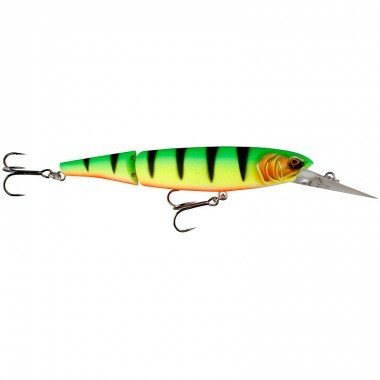 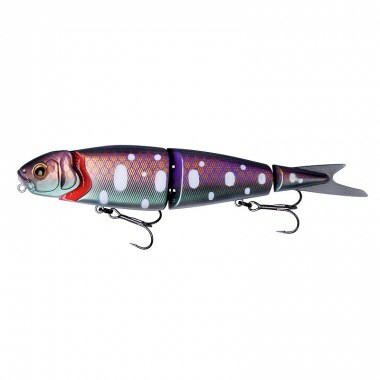 The lifelike swimming action combined with the Pin V-joint, makes a truly unique lure! 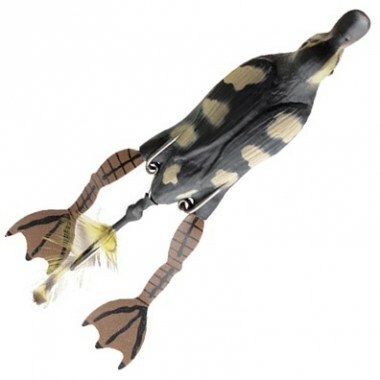 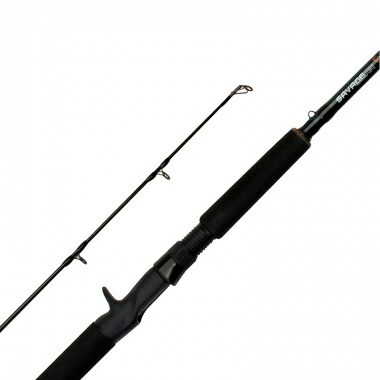 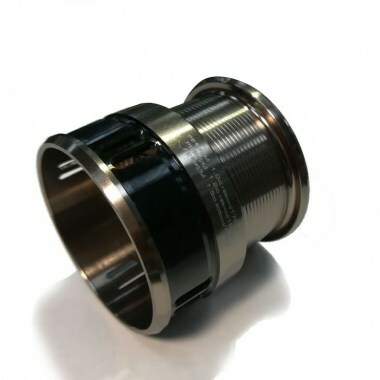 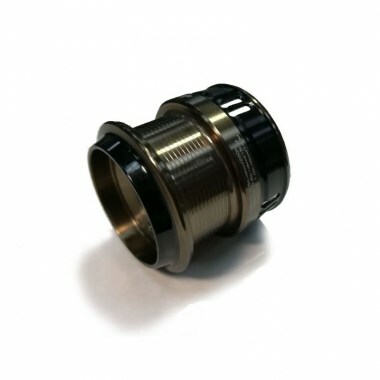 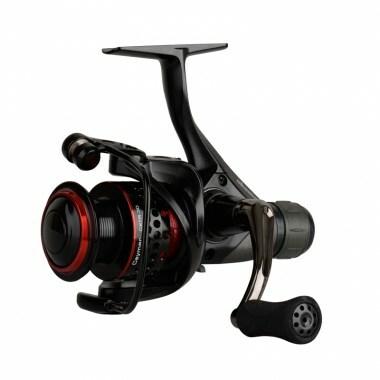 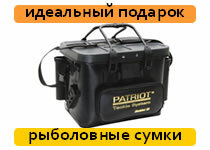 This new deep diver version will dive 4,5-6,5m depending on speed and line length!